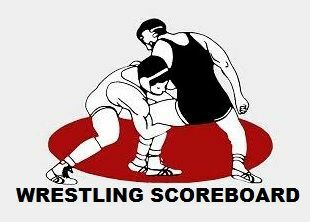 BISMARCK, N.D. - West River wrestling teams had a good showing at the annual Mandan Invitational. Rapid City Central finished in second place in the team standings, with Stevens third and Sturgis fourth. Bismarck won the team title. Sturgis had two wrestlers take championships. They were Bailey Brengle at 152 pounds and Joel Carpenter at 220. Central had two wrestlers place first. They were Cael Larson at 106 pounds and Kolby Kost at 170 pounds. Stevens had one first place wrestler in Dante Colicheski at 182 pounds.